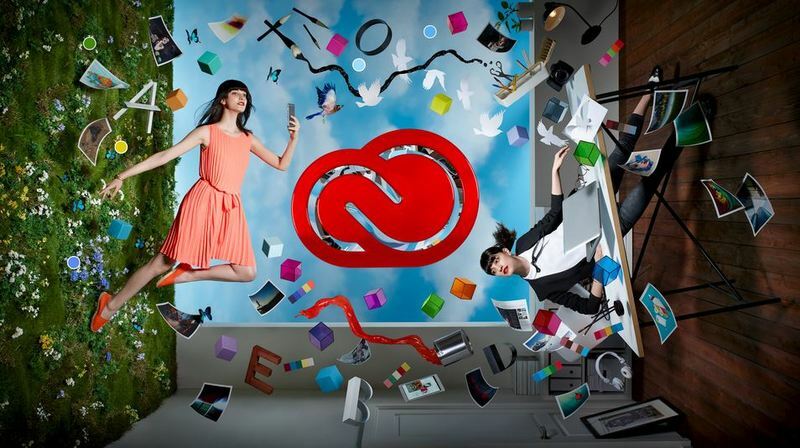 Yesterday Adobe released a new version of Creative Cloud, bringing a host of new features to current applications as well as introducing new tools to improve your workflow. When updating CC, the default settings will overwrite an older version (CS6, CC & CC2014). Uncheck the box for the "Remove Old Versions" option. This option is in "advanced options" when going through the install. Watch the following video for a quick guide. Also take a look at the Adobe blog to see why you should do this (The short answer: Your 3rd party plugins will likely not work without an update). Adobe claim this is the best release thus far of Premiere Pro CC. The intuitive and powerful Lumetri Color panel helps you make instant color corrections on the fly. Morph Cut can automatically smooth and join jump cuts and dialogue pauses to deliver a polished interview. With brand new Creative Cloud Libraries integration, Premiere Pro CC takes full advantage of CreativeSync technology so assets like color “Looks” and graphics flow seamlessly between Adobe mobile apps and Premiere Pro CC, After Effects CC, Photoshop CC and more. Premiere Clip projects now open directly in Adobe Premiere Pro, so you get a seamless transition from your mobile editing experience to the power of a desktop NLE. The new version can dramatically improve productivity with new support for Creative Cloud Libraries so all of your assets are at your fingertips. The new Character Animator is an impressive tool that tracks your movements via webcam and applies them onto a 2D character.